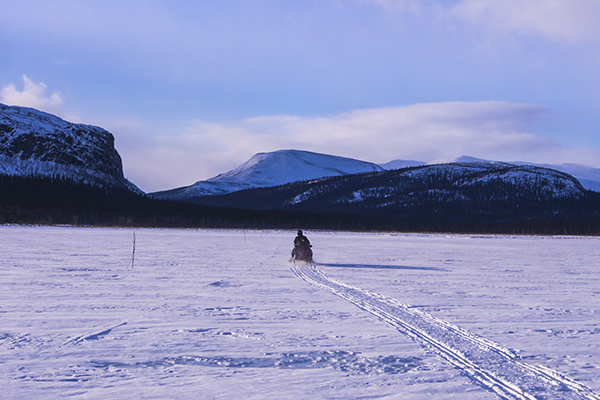 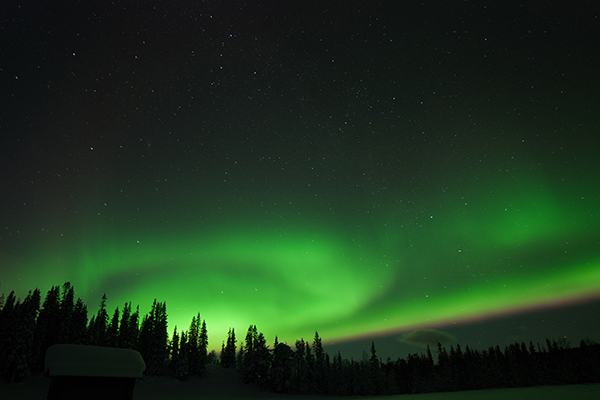 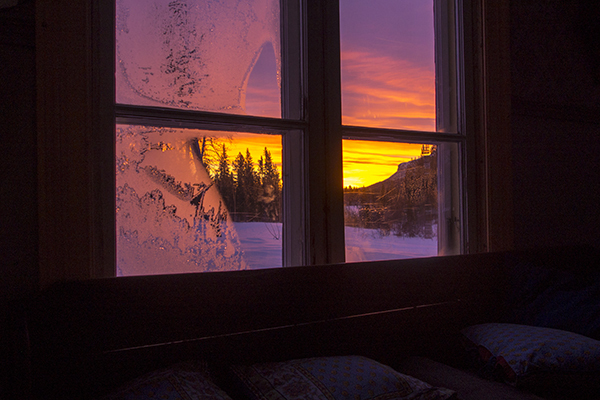 The Kvikkjokk fells provide an action-filled and exciting winter experience. 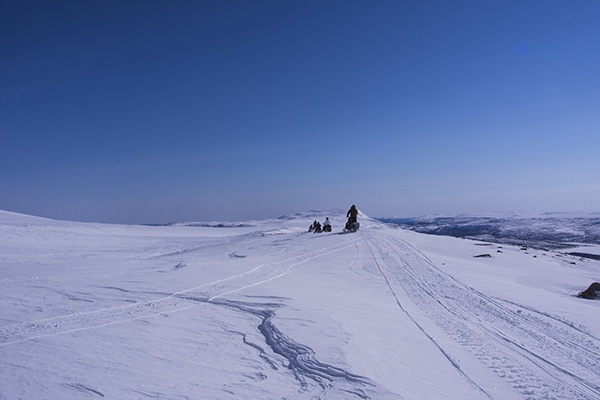 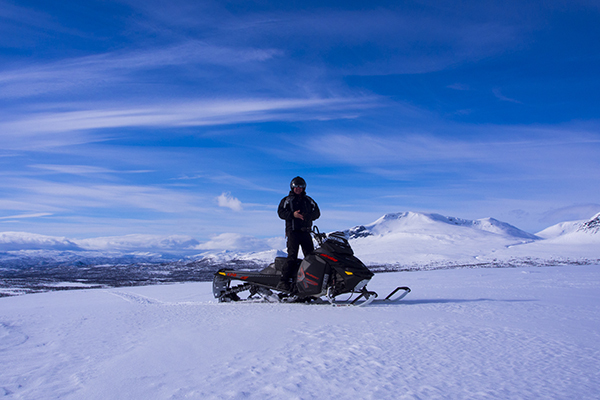 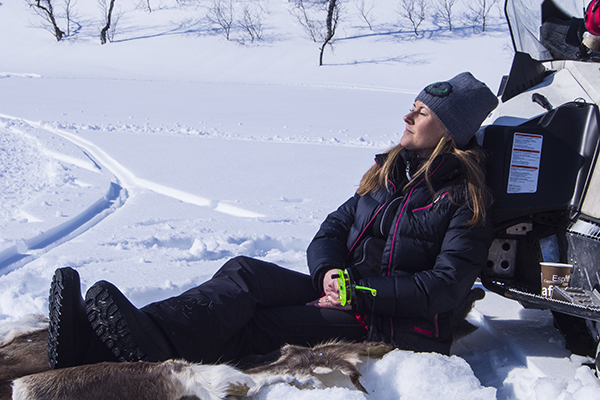 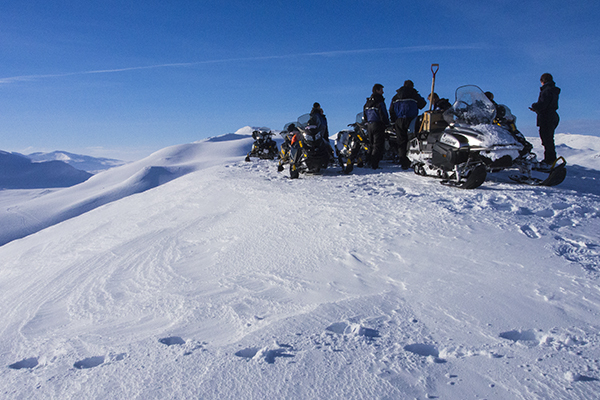 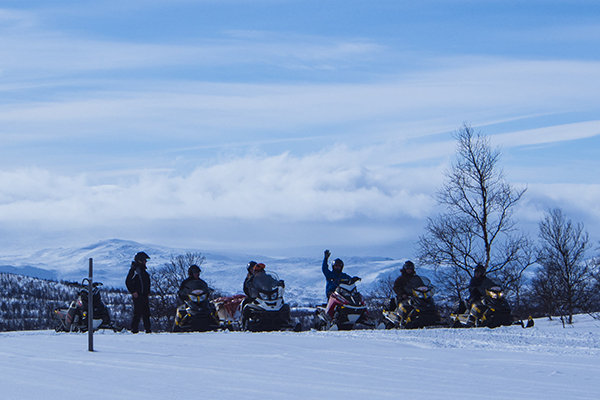 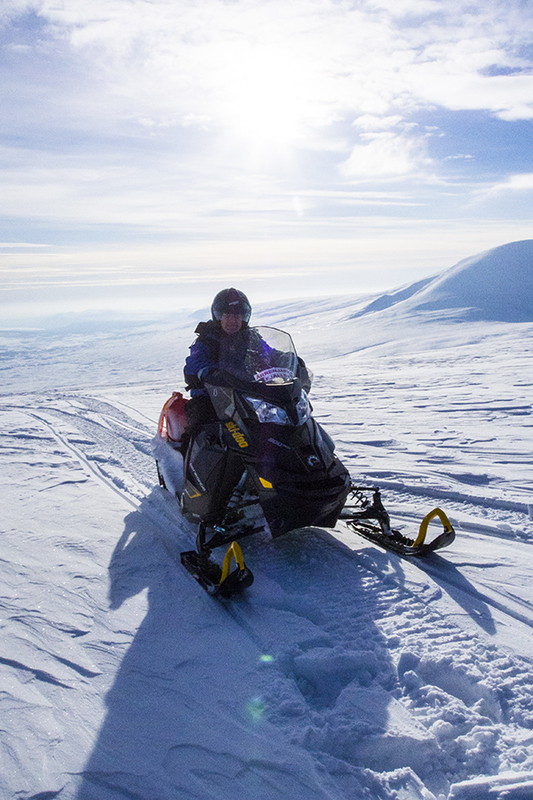 During this free riding snowmobile adventure, we will explore the vast wilderness of the Pärlälvens nature preserve and the high alpine areas in the borderland of World Heritage Site Laponia. 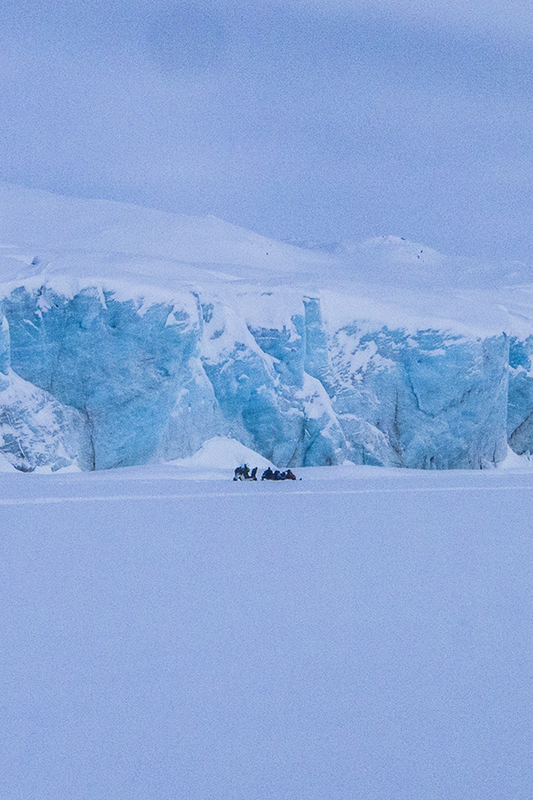 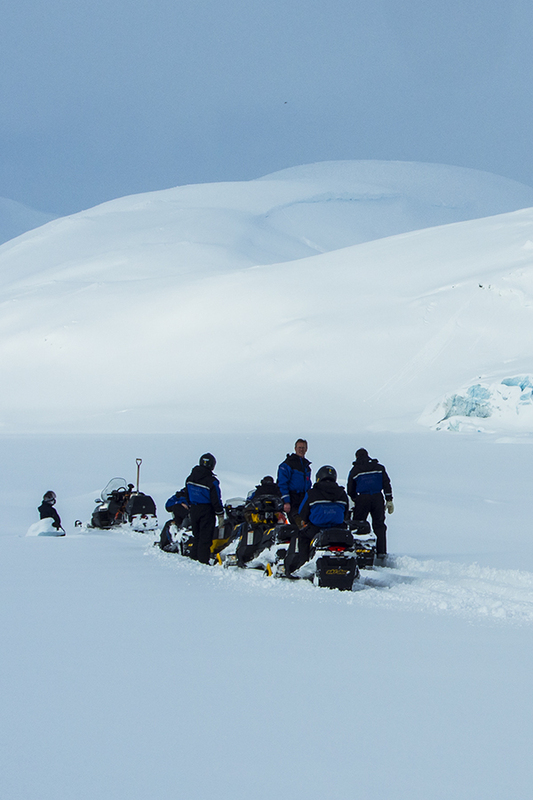 This snowmobile expedition features ice-fishing and will take us to the magnificent Sulitelma glacier, a free riding experience in breath-taking environment. 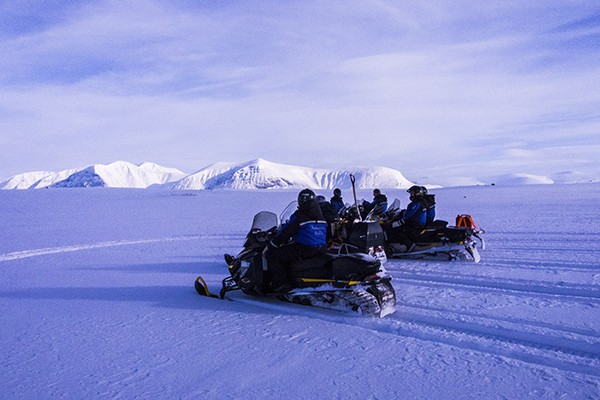 Experienced guides will be with us throughout, ensuring an enjoyable time with some exciting stories. 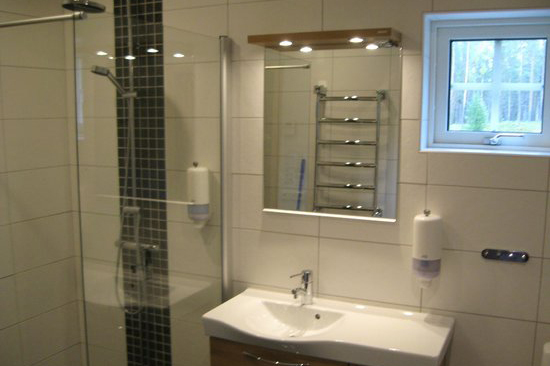 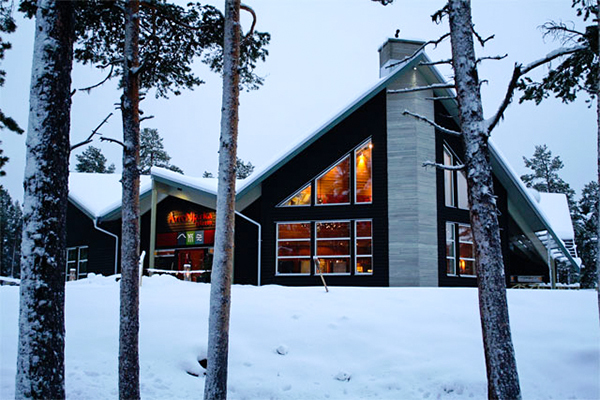 Accommodations with high standard lodges with single rooms and Sauna, beautifully located close to the mountains. 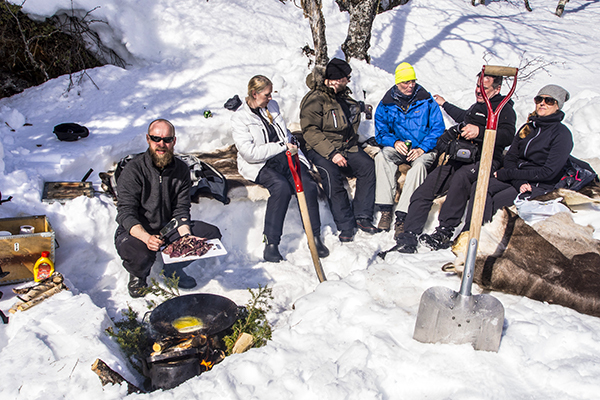 During your stay, regardless if we are having lunch out in the sun or in the restaurant we serve locally sourced food with local flavour of Lapland, Sweden. 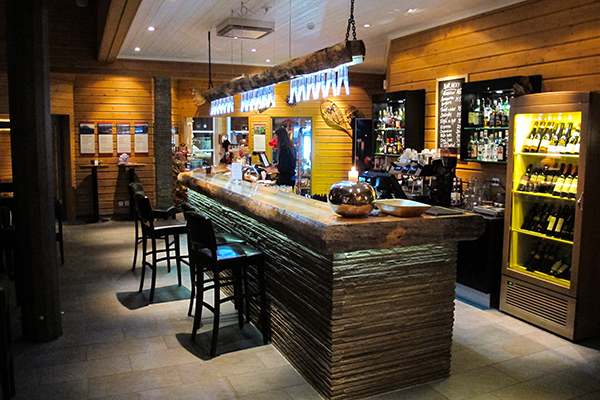 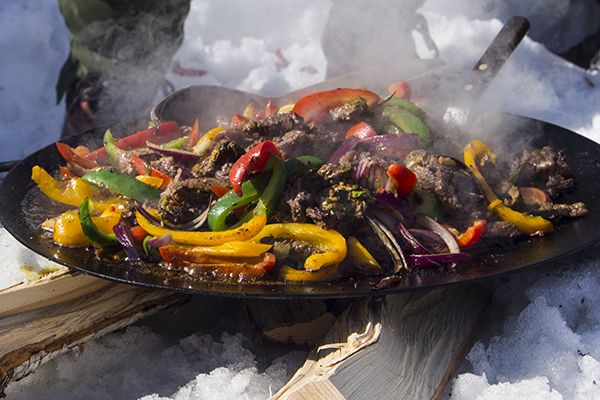 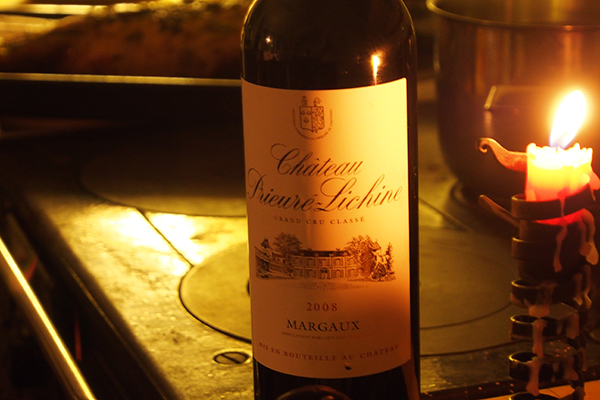 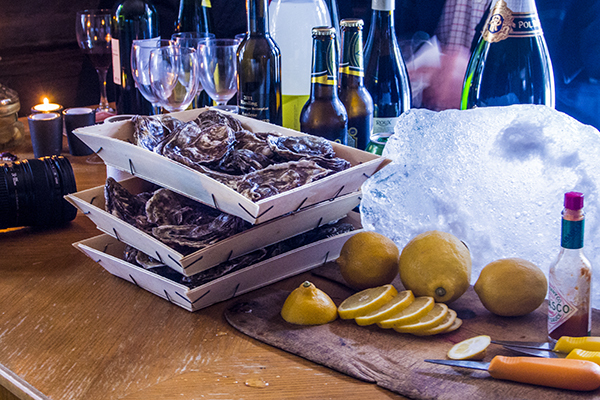 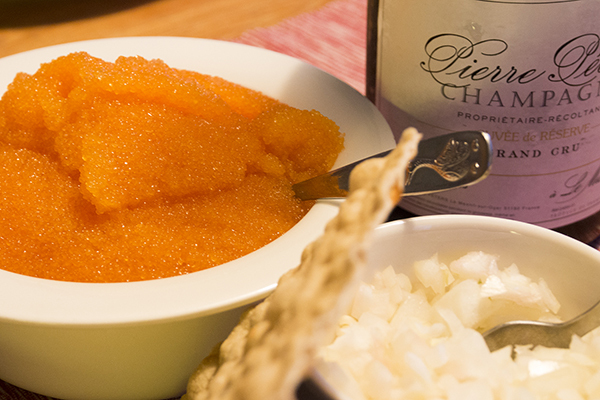 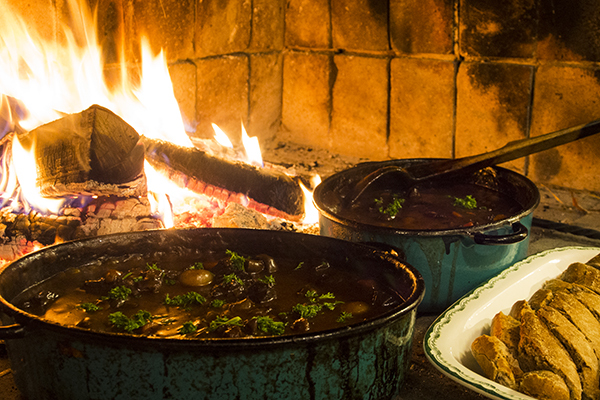 • All meals are made with local food from Lapland, Sweden with selected drinks and wines.